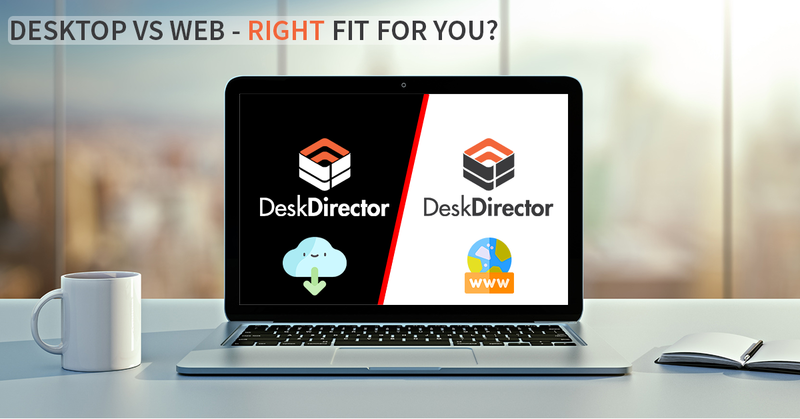 In this One Minute Wednesday we take you through how you can easily edit both the Learning and Recommendations menus in the DeskDirector Client Console. Many of our partners have started calling the Learning Center the Self Help Center (or Centre depending on where you are in the world). Changing the Learning Center name needs Client Console 13.2.3 or later, and changing Recommendations needs 14.2.2 or later. Hi, welcome to another one-minute Wednesday. 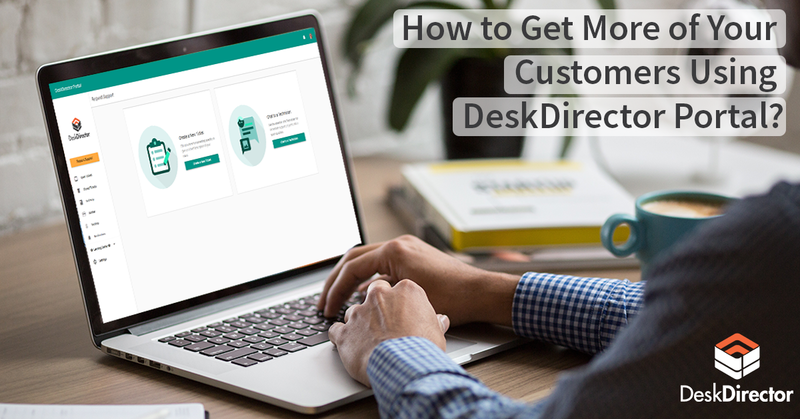 In this episode, we are going to take you through how you can change the name of the Learning Center and the Recommendations inside DeskDirector. It’s a great way to be able to change these to something that really resonates with your clients. Hey, let’s check it out. To change the name of the Learning Center and Recommendations, all we need to do is login to the Admin console, go to Configuration, and head over to Interface Settings. In here you can see how you can change the name of the Learning Center and Recommendations. So let’s call the Learning Center, Self-Help Center, and now we can change the name of the Learning Center Item. In this case, let’s call this Training. Now Recommendations—maybe we want to call this quotes and the same thing under here. Let’s call this quotes as well. Once we’re done, we’ll just hit Save Changes, and we’re all set. 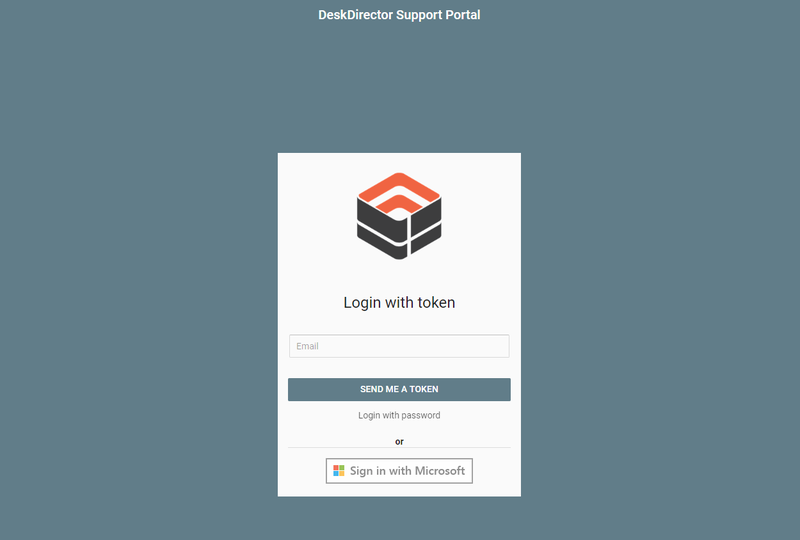 Now let’s see what that looks like inside DeskDirector. So as you’ll see, we still have the old names here appearing inside DeskDirector. Now DeskDirector updates automatically every hour, but let’s force it from the system tray, and you’ll see now this is the Self-Help Center and Training, and this now says Quotes in quotes. I hope you found that really useful. We’re working on a way that you can be able to change all of the items in that menu soon, so keep an eye out for that. Otherwise, have an awesome week and bye for now.